Your landscape says a lot about your business. With a sustainable and aesthetically pleasing landscape design, you will be able to attract more clients, promote positive brand exposure, or revitalize a distressed property. At Crowley Landscape Management, Inc., we provide unparalleled resources and expertise throughout the entire project – from conception to installation. Our design professional will meet with you to discuss the scale and scope of your specific property. We can make suggestions for low maintenance, sustainable, and cost-effective solutions for your landscape project. We ask lots of questions to discover how we can best meet your needs. After a thorough site inspection we will provide you with a proposal for your landscape design. 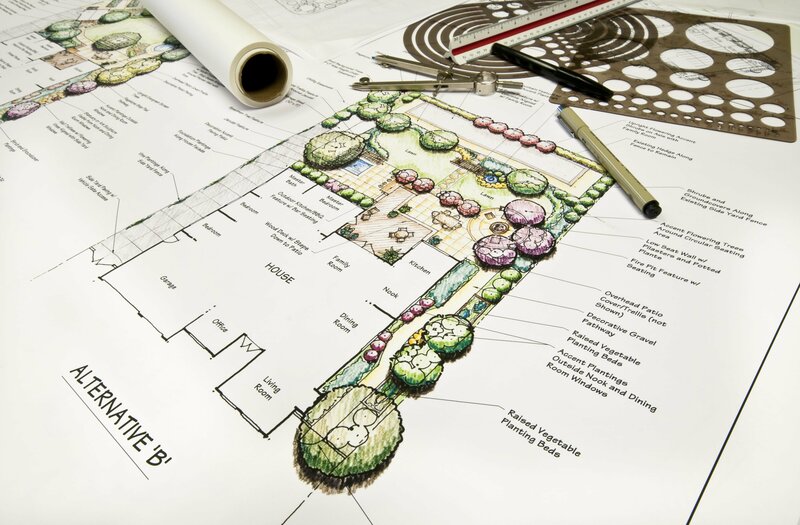 The first step in the design process is to provide you with a preliminary conceptual design of your landscape project. This helps you to envision your new landscape and make any necessary changes quickly and easily. If your project is simple, we may be able to provide a proposal for installing your new landscape based on the conceptual design. For larger projects, we provide more detailed written design plans that our construction professionals will use to guide them through the installation process. 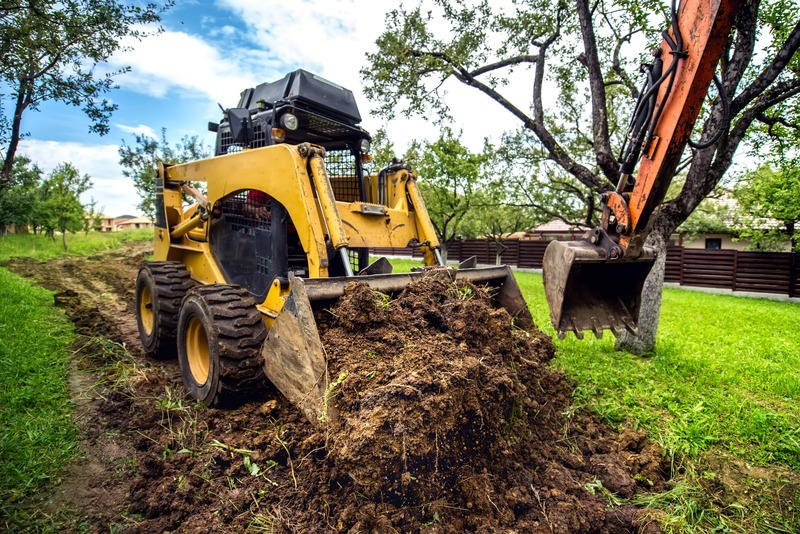 These professional designs include details for grading, drainage, plantings, hardscaping, utilities, lighting, irrigation, water features, and more. We will also provide you with a detailed written proposal that includes everything needed to bring your new design to life. Our design and construction professionals have over 90 years of combined experience installing landscapes in the Pacific Northwest. 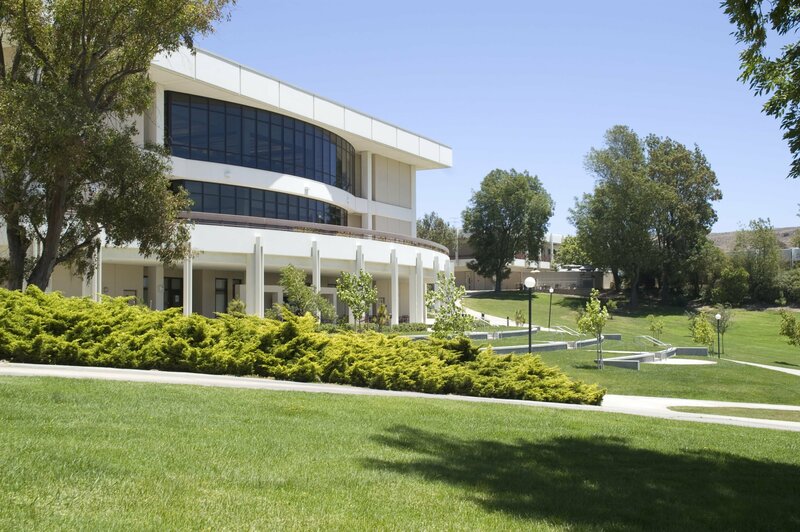 They have extensive knowledge and training in low maintenance plantings, sustainable landscape practices, and water saving irrigation systems. Once our construction professionals have completed the installation, our design professional will schedule a walkthrough of your new landscape. We want to make sure everything is absolutely perfect. Our goal is to not just meet your expectations, but to far exceed them with our unsurpassed level of customer service and high quality craftsmanship. We will not rest until even the smallest details are taken care of to your satisfaction. To help ensure the health of your new landscape, we provide professional landscape maintenance services including routine tasks such as mowing, edging, pruning, weed control, fall leaf clean up, and more. Our landscape maintenance technicians can also maintain water features, irrigation and lighting systems, and hardscapes. We offer organic solutions to help minimize the impact to our environment and keep our planet healthy for future generations. Crowley Landscape Management, Inc. creates and maintains beautiful landscapes throughout the Portland area. Our sustainable landscape practices will help you save money and protect our environment. Let us spoil you with our unsurpassed level of customer service and the highest quality craftsmanship. Contact Crowley Landscape Management, Inc. today to schedule your free on-site consultation.